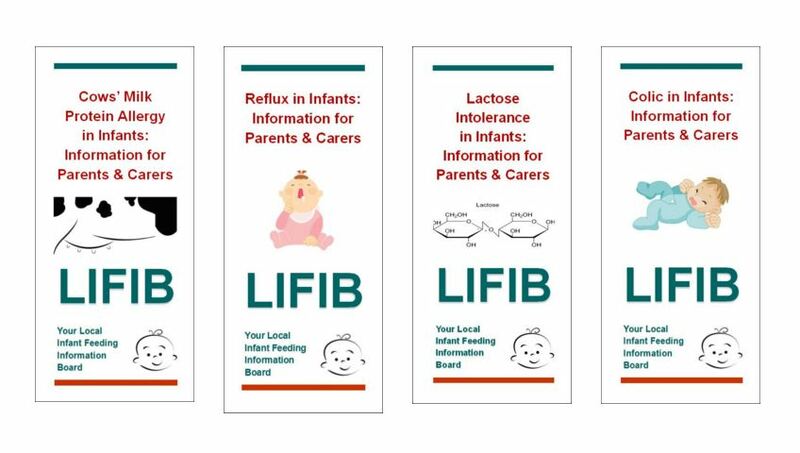 LIFIB has been working hard in March, and one of the things we are delighted to share with you is our four new parent / carer information leaflets, on Lactose Intolerance, Cows’ Milk Protein Allergy, Colic, and Reflux. 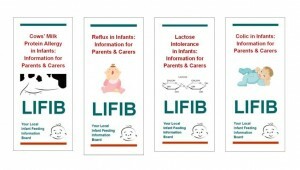 These can be found on the front page of our website www.LIFIB.org.uk and do not require membership of the site to view them. Currently they are download-only, but next month we hope to have them available to purchase – as single copies or in bundles for health professionals to give out to new families with concerns.